The body is cylindrical, and wide with a short snout. Coloration: a grayish brown with black spots on the body that turns to white or cream on the head. It has pectoral and pelvic fins, but lacks dorsal fins. The lips of the fish are thick, eyes are small, and nostrils are spread far apart. Males are thinner than the females. Everything I read noted that the Electric Catfish looked like a piece of uncooked sausage. The Electric Catfish is a nocturnal (night) animal. Its most active hours are just after sunset. There has not been a successful breeding in captivity as of yet. 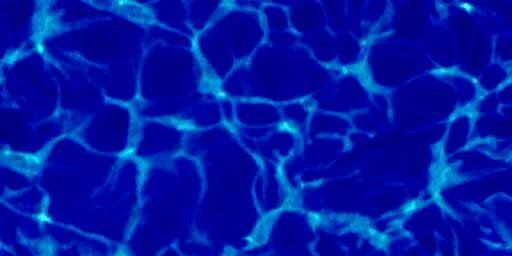 It is thought that the Electric Catfish breeds in holes in relatively shallow water. Malapterurus electricus is also a very solitary and predatory animal. 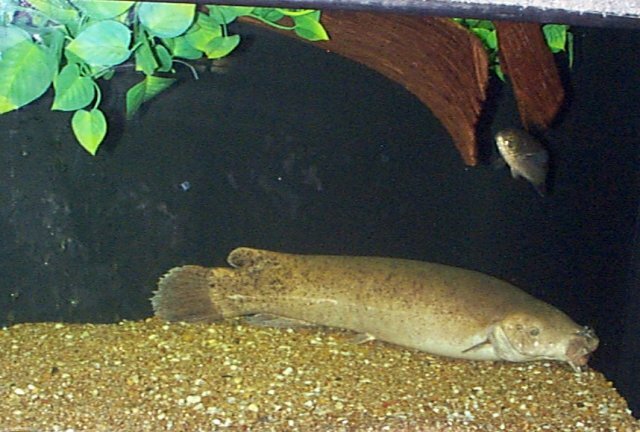 The Electric Catfish will hide underneath rocks and vegetation most of the day. This fish is also portrayed in Egyptian tombs around 5,000 years ago. The Egyptians gave the Electric Catfish the name "he who had saved many in the seas." This was impart that the fish would be caught in a net with other fish, and shock the fisherman, causing the net and the caught fish to fall back into the water. The adult Electric Catfish can produce an electric shock about 300-350 volts. The fish uses this voltage to stun/paralyze its prey and its attackers in order to avoid conflict and to keep it from getting injured. 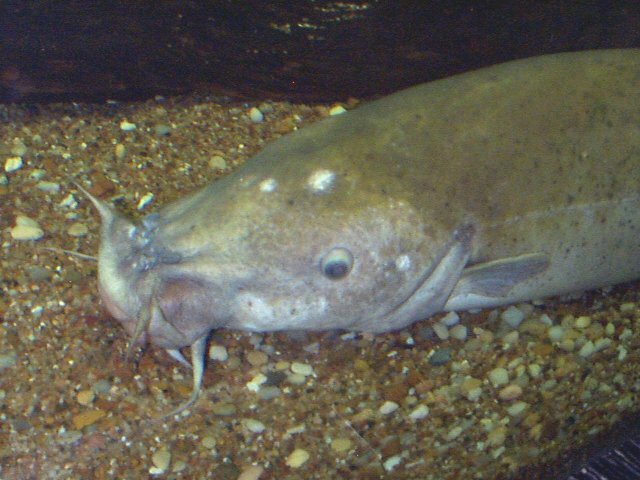 In captivity, an adult Electric Catfish can severely injure its caretaker if not handled properly. I was amazed that the staff at the Fort Worth Zoo feed the Electric Catfish small shrimp and canned spinach which is the same stuff people eat. I observed the animal around 4:00 PM, right before the Fort Worth Zoo closed. Since this time of the day was not the fish's peak hour, it did not do very much. It was, however, hiding by itself underneath rocks. Because of its stillness during the day, this fish is very photogenic.